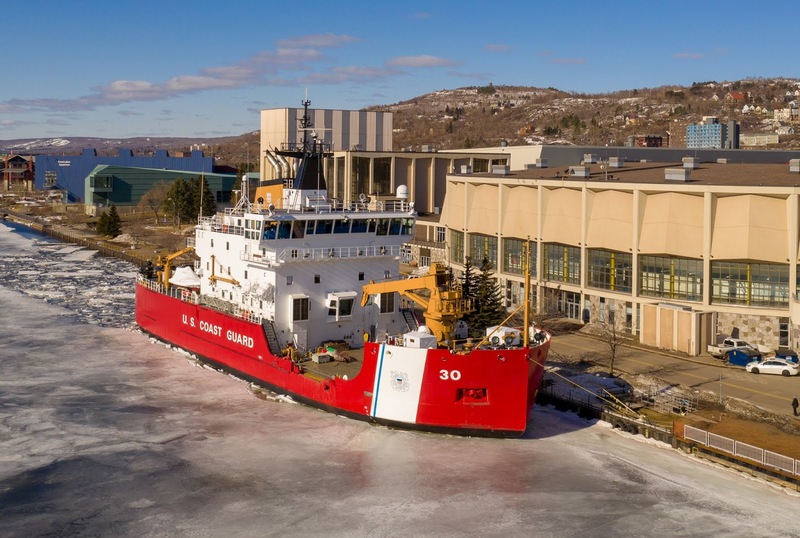 Duluth Harbor Cam: CGC Mackinaw in front of the Duluth Entertainment And Convention Center. CGC Mackinaw in front of the Duluth Entertainment And Convention Center. Dennis did you see the aurora borealis last night or early this morning? I didn't see the Northern Lights. I'll take a look tonight.